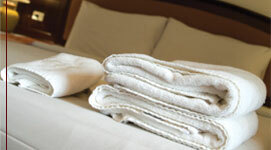 St. Tammany Linen Inc. is a full service linen rental and hotel linen service located in Mandeville, LA. 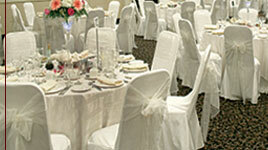 We offer beautiful, professionally maintained linens that can be rented for parties, weddings or private events. 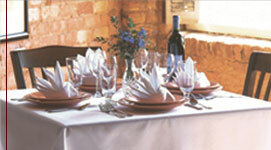 We also specialize in providing linen rental for restaurants and hotel linen service for clients throughout the metro New Orleans area. « Find out more. Copyright 2010 St. Tammany Linen Incorporated. Created and maintained by WSI.